Affordable price and peace of mind guaranteed! 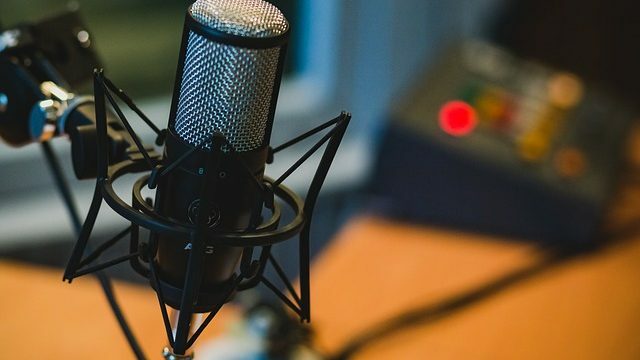 A Step by step guide to start and setup your own podcast! Filed Under: Blogging Tips, WordPress Tagged With: Add your podcast in your WordPress website, Domain name and Wordpress Hosting, Hosting service for the Media Files, Hosting service for the podcast media files, Hosting your podcast media files, How to Start Your Own Podcast, Podcast, Publishing your Podcast, Record your Podcast, Select the right podcasting equipment, Set up your player for audio files, steps to set up your own Podcast, steps to set up your own Podcast with WordPress, Submit your Podcast to iTunes, Upload your podcast audio file, What is a Podcast? I'm Jane, the owner of Best Hosting And Design, where I help bloggers and website owners to create and maintain their websites. Check out the services I offer here so you can make use of them. For cutting-edge business tips, please head over to Jane Sheeba. Don’t miss another update from us!